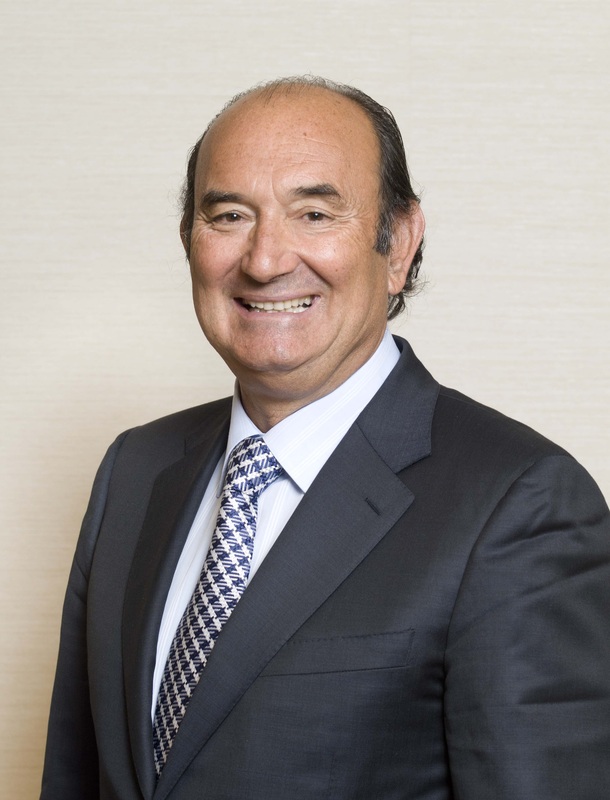 Félix Revuelta is Executive Chairman of Naturhouse Group and its major shareholder through Kiluva, of which he is Chairman of the Board of Directors. He has also been a Board Member at SNIACE and Natraceutical, S.A. 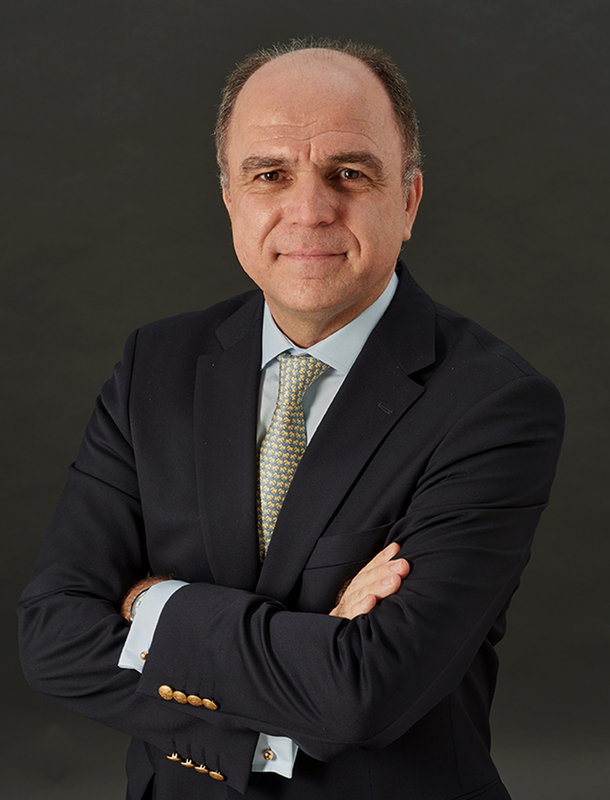 He previously worked at the Spanish National Industrial Institute and as a Consultant and subsequently Director at DIETISA (the Spanish subsidiary of Dietetique et Santé). Félix Revuelta is an economist. 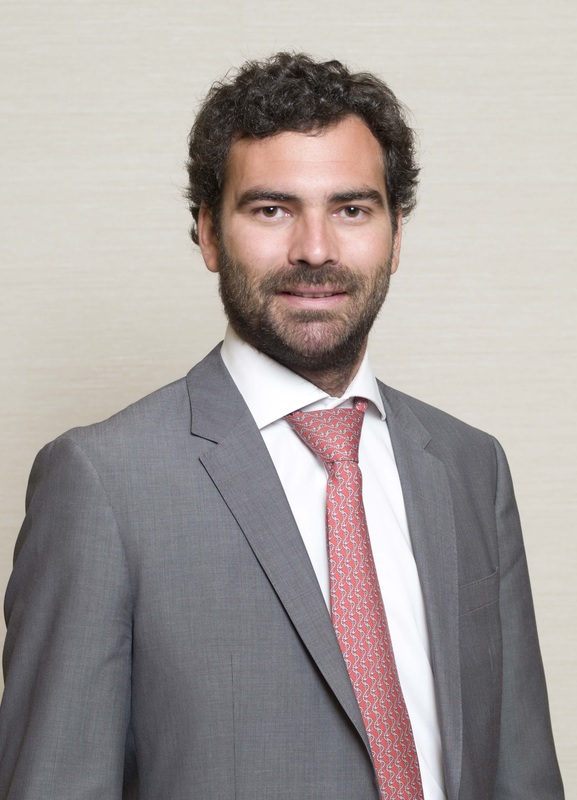 Juan Miguel Pérez-Ilzarbe has a degree in Economics and Business from Loyola University, California and has studied on a range of courses in strategy, marketing, taxation and international trade. Before joining Naturhouse as Chief International Officer, he worked as General Manager at Mack & Schuhle and A-Cero. He previously worked as International Manager at Galletas Gullón, Calzados Yanko and Galletas Cuétara. He is also an Associate Professor on postgraduate programmes at ESIC, EOI, CECO and ICADE. 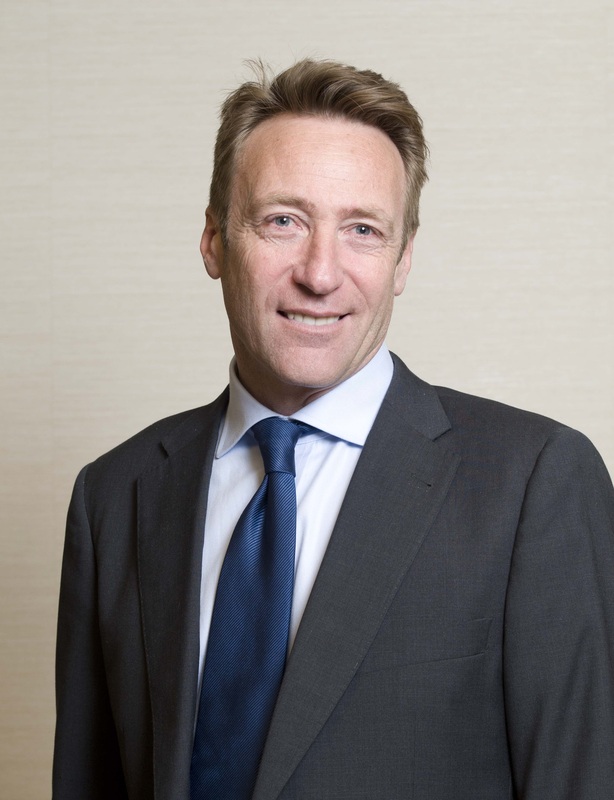 Before joining Naturhouse, François Gaydier occupied a number of senior management roles as Vice President of Kiluva and CEO and Board Member at Natraceutical for six years, where he led the recent merger with Laboratorio Reig Jofre. 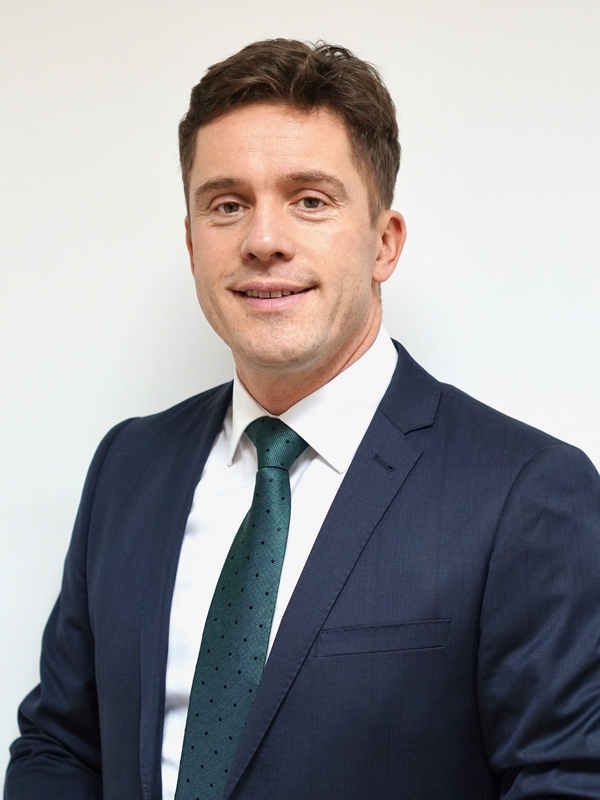 He was also Managing Director of Forté Farma and previously worked as International Director at Procter & Gamble and Wella-Cosmopolitan Cosmetics. 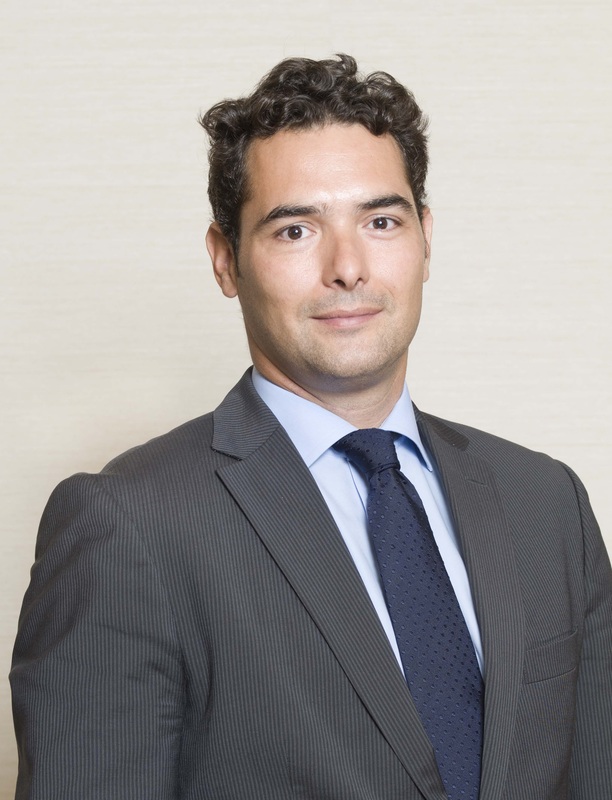 François has a degree in Business Administration and Management and an MBA from ESCP Europe. He speaks French, English, German, Spanish and Portuguese. Rafaello Pellegrini has a degree in Economics from Università Bocconi (Milan) and a degree in Accounting and International Finance from Universidad de La Habana (Cuba). He was Founder and General Manager of CUBA 3, working in the field of hotel management and real estate. He is also Founding Partner and Chairman of CRISTOBAL, a consultancy and events management company. He has been the General Manager of Naturhouse in Italy since 2005. Hugo Campillo has a degree in Economics and Business Studies from the Universidad Autónoma de Barcelona. He began his career at Task Force as a consultant, where he worked on a major project for Banco de Sabadell. In 2006, he joined Grupo Kiluva as a Controller and then went on to work as Chief Administrative Officer. In 2014, he was appointed Chief Financial Officer of Naturhouse Group. 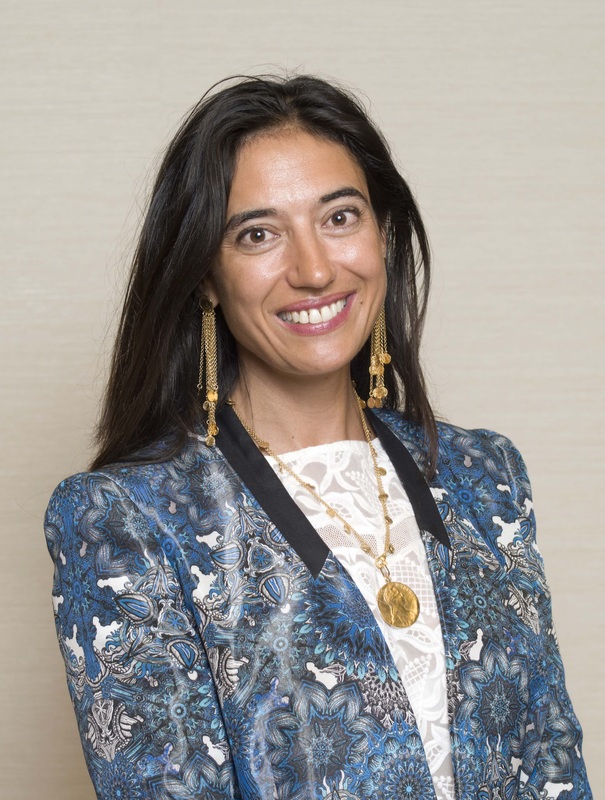 María Pardo has a degree in Economics and Business from CUNEF and a Master’s degree in Tax and Fiscal Law from the Centro de Estudios Financieros. She began her career as a Corporate Finance consultant at PricewaterhouseCoopers and later worked as an Equity Analyst at Eurosafei and Bankinter. 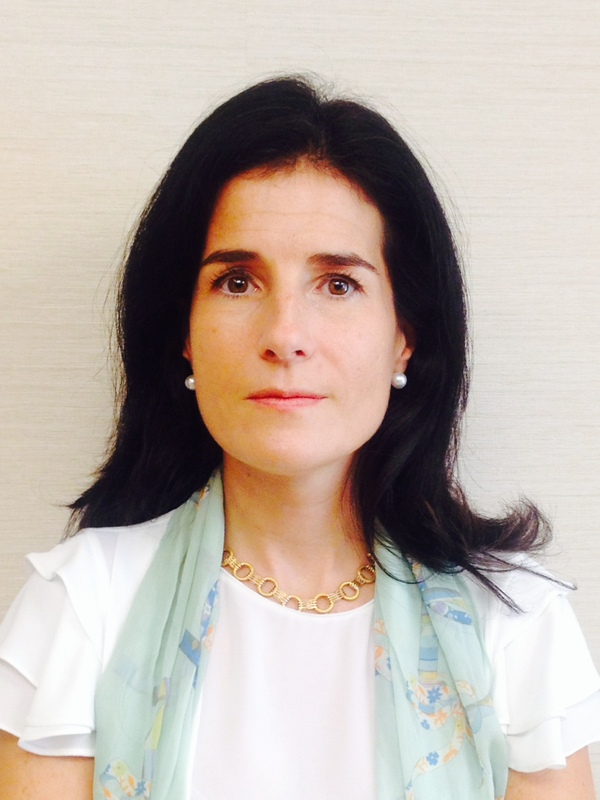 From 2007 to 2014, María Pardo worked as Director of Investor Relations, first at Eurocofin and then at Tinkle. She has been also an Associate Professor on the International MBA course at Universidad San Pablo CEU and wrote the prologue to the book Ganar la confianza de los accionistas (Winning Investors Over) by NYU professor Baruch Lev.